PUBG or PlayerUnknown’s BattleGrounds is a thrilling video game that is becoming viral. With only one chance to survive until the end, it is grabbing the social life madly. If you make a mistake of getting killed, the game over for you until the next round starts again. 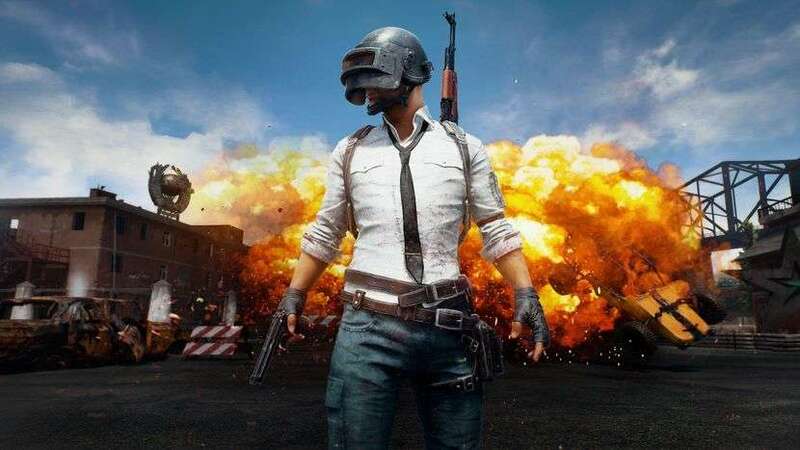 PUBG is set to establish an unbelievable record of reaching 1,342,857 of total concurrent players. Extraordinary history has already been made in September 2017, overtaking Dota 2, an esports game produced by Valve. It is always better to wait it out if there is a crossfire going on between enemies and let them kill each other. This is one great tactic that has resulted in winning professional players a tournament singlehandedly. Suppose you run out of ammunition, its best option is to relocate. After engaging your opponents and firing your weapons loudly, you will be killed if you do not change your place. Driving around the map of PUBG will be much faster to reach places. The Dacia is the best car you can drive. It is amazing in providing speed, protection to take cover and carries four people if you are playing as a team. Motorcycles are the fastest to reach far off places. Run through a looted village for you never know what you might find. There will be items that opponents forget taking along with them. So do not let loot go wasted. Hope you get the best of ideas from this, the next time you play!